I have officially found my new holy grail foundation and I AM IN LOVE!!! While in Sephora last month, I noticed how flawless the Beauty Specialist’s skin was and like any makeup junkie, I had to ask what foundation she was wearing. 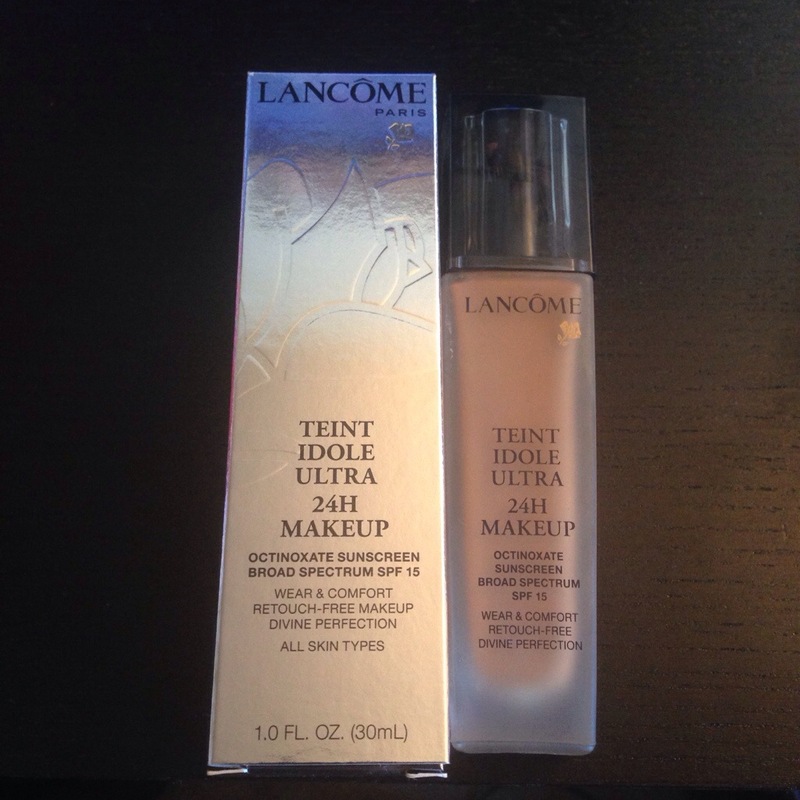 To my surprise, she said it was Lancôme. 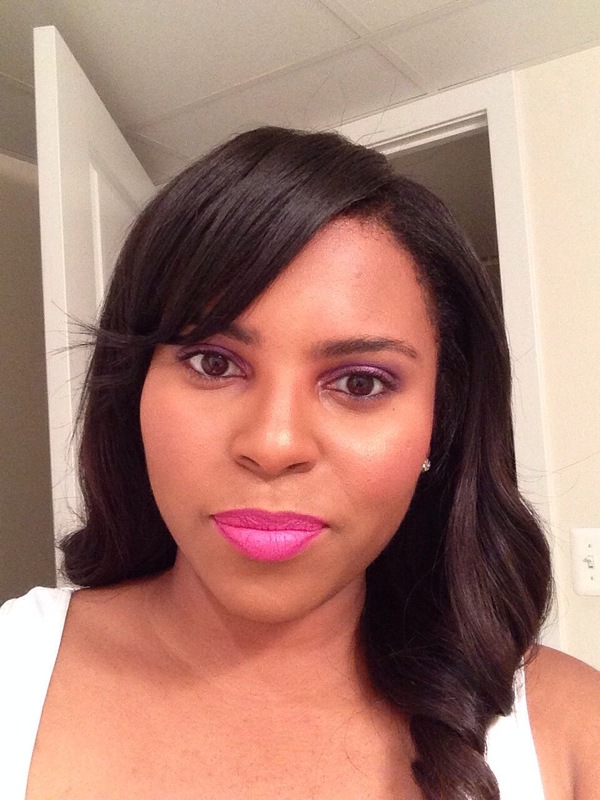 I had idea that Lancôme made foundation shades for black women. 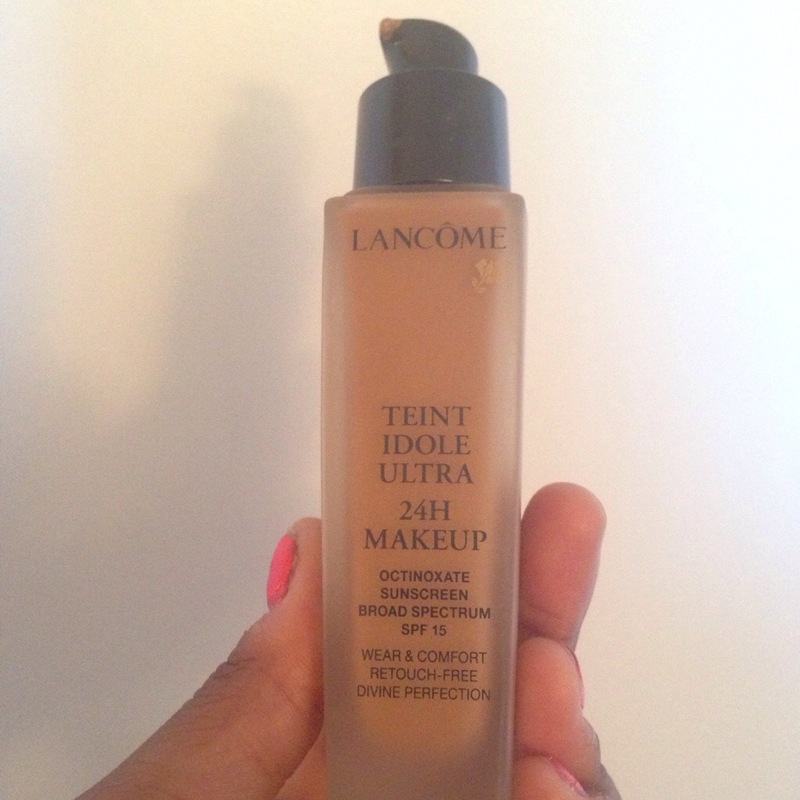 I picked up a sample of the Lancôme Teint Idole Ultra 24H in color 460 Suede W, and I have been in love ever since. Let.Me.Tell.You. I have never in my life gotten so many compliments in one day on my makeup. Like never. 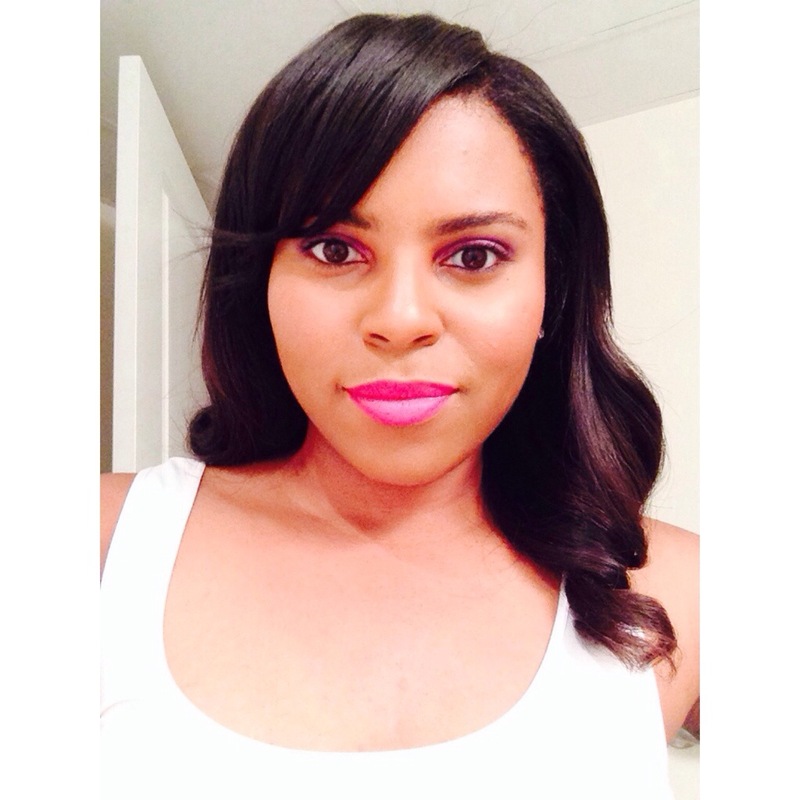 And all I had on was the BECCA primer that I previously posted about and the Lancôme foundation. My face looked amazing. In my 15 years of wearing makeup, I have never felt so fabulous in a foundation in all my life. When I finished my sample after 4 days, I knew I had to buy the full size product. When I went back to Sephora I saw the price was $45.50. I had a super sad face because at the time I really didn’t want to spend that much on a foundation. Apparently the Sephora gods heard my cry because the next day, I received a 20% off coupon in my inbox. *cues up gospel choir hallelujah*. That evening, I went straight to Sephora and picked up my baby. I apply this foundation using a Mehron Face Smoothie. It’s been a month now and each application has given me the same flawless results. This was great buy and I am so happy that I found this product. 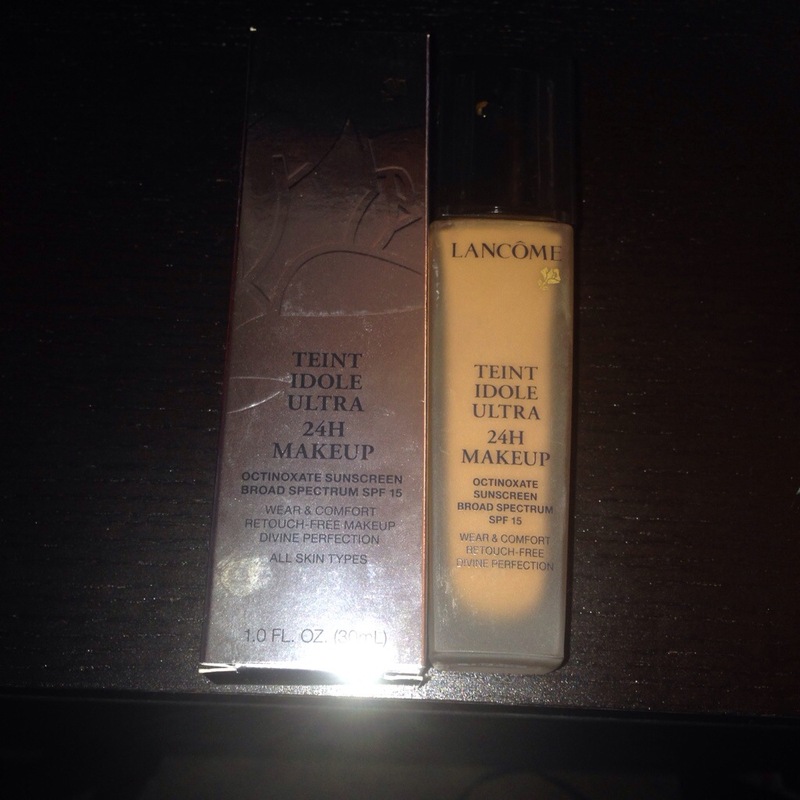 As mentioned above, I’m wearing Lancôme Teint Idole Ultra 24H in color 460 Suede W. They have 28 shades to choose from, so there’s a color for everyone. 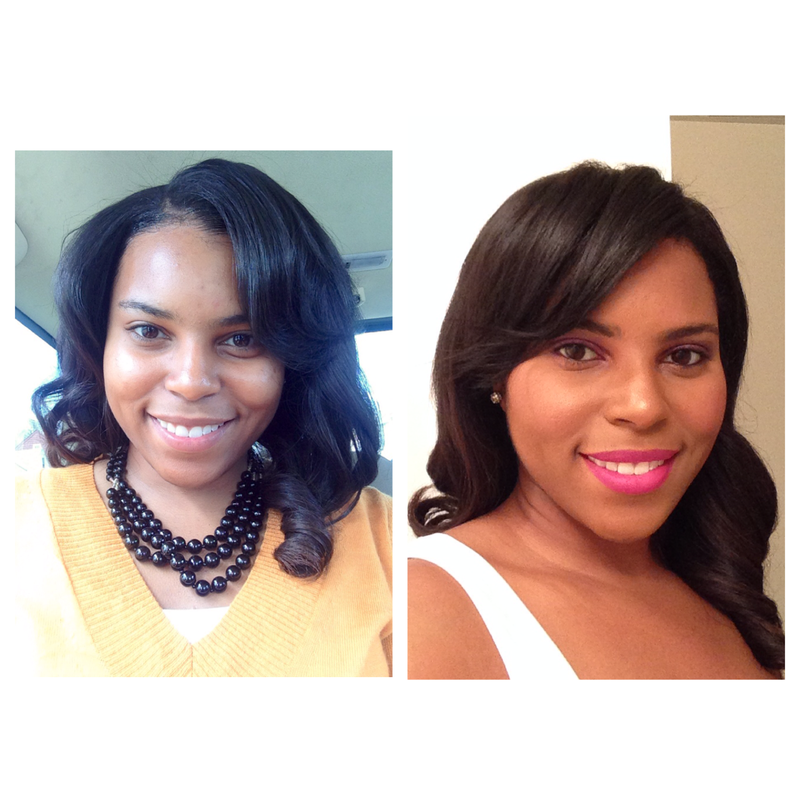 And just for a comparison, the first pic is me without the foundation and the second is me wearing the foundation. Following 8 years of research, Lancôme unveils its first 24-hour wear foundation for lasting perfection. With its new EternalSoft technology, Teint Idole Ultra 24H defeats all challenges. Complexion stays perfectly flawless and unified. Never cakey. 24-hour divine comfort In perfect affinity with the skin, Teint Idole Ultra 24H is irresistibly comfortable. Its new, blendable and fresh texture leaves the complexion perfectly smooth, velvety matte with no powdery effect. Result The full coverage you need – flaws, pores, redness and all imperfections visibly disappear. The velvety finish you love for 24-hour lasting perfection and comfort. Full coverage. Velvety matte finish with no powdery effect. Oil-free. Fragrance-free. Transfer-free. Non-comedogenic. Tested on sensitive skin. Tested under dermatological control. Patent pending. 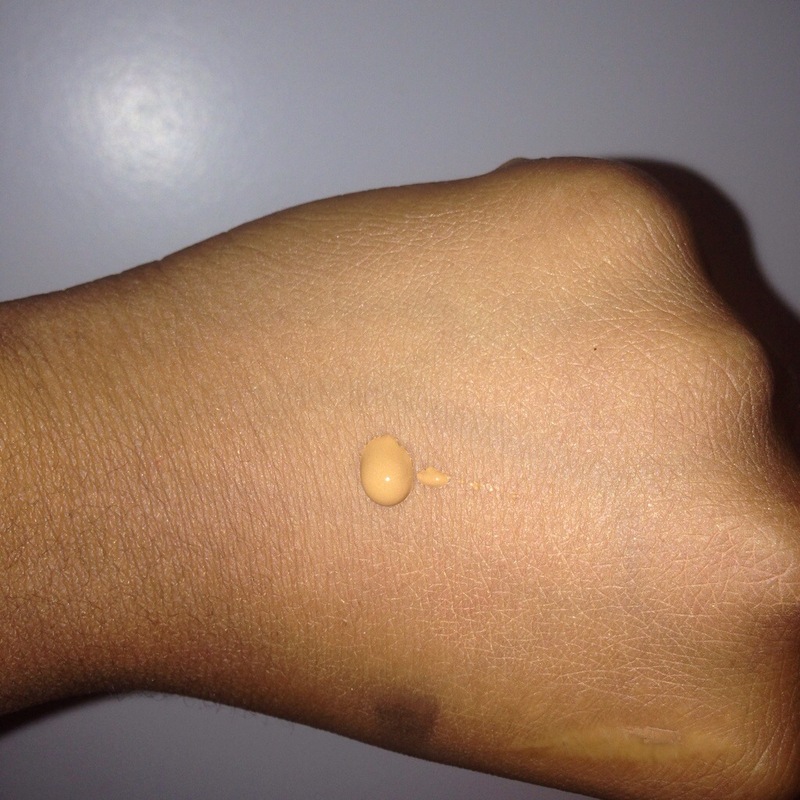 If you have tried this foundation, please let me know your thoughts on it below. hi, u look great with or without the foundation and it suits u best and what shade are you in MAC for reference?? ?